A week ago, we learned an exercise that taught our hands and ears to perceive the beat in its true location––we learned to work on our feel. 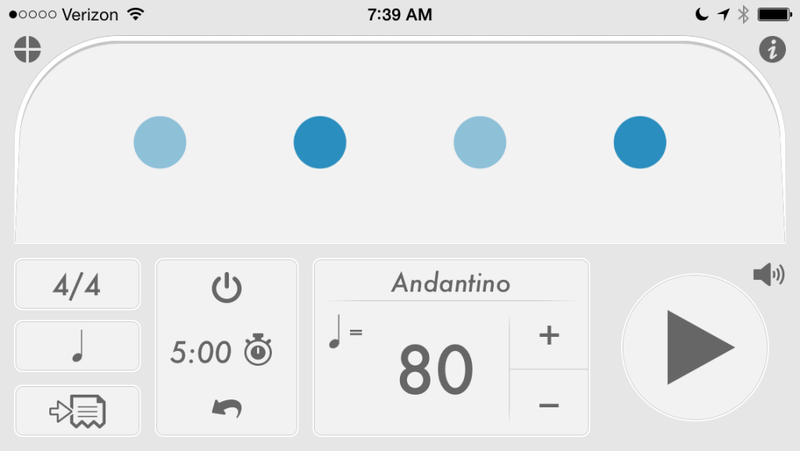 Three days ago, we started playing along with a metronome that gave us visual cues for all four beats, but audible cues for only half of them. Two days ago, we moved those two audible clicks onto the backbeat, because beats 2 & 4 are more important for the music that most of us play. Yesterday we learned a little strumming exercise that combined the idea of feel and the practice of having the click on the backbeat. Today we’re going to continue working on that strumming exercise, but we’re going to take away the extra visual cues and learn to find our own way in to the beat. Whether it’s 40 bpm or it’s 80-bpm-with-half-the-clicks-silenced, Tempo is still clicking 40 times every minute. What we’ve taken away is the visual crutch that helped us find our way in. One ha ha ha! Two ha ha ha! Three fizzle dizzle! 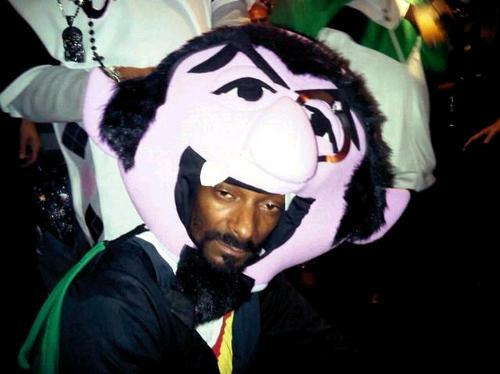 Here’s Snoop Dog dressed as Sesame Street’s The Count, just because. You’re welcome. We say things like “put the click on 2 & 4.” But without those visual cues, what we’re really doing is putting ourselves on 2 & 4. Here’s how to count your way in to a backbeat click. 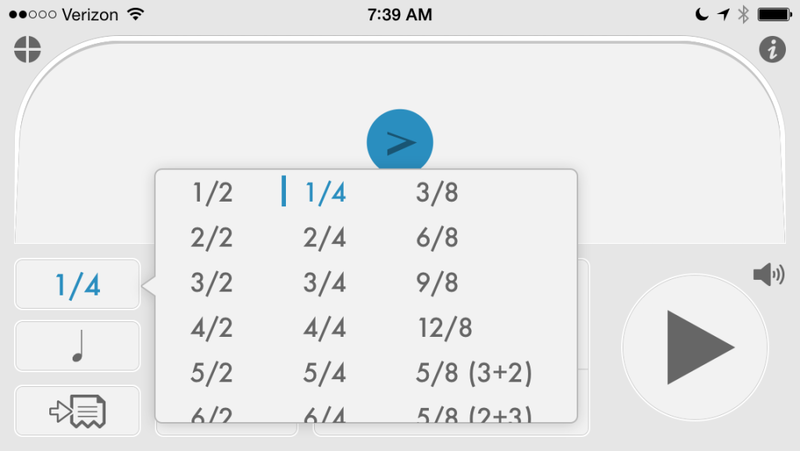 Snap, clap, or tap your picking hand right on top of the click. Now add a foot tap in between each click/snap/clap/tap. It should be halfway through, so your foot taps and clap/snap/taps are evenly spaced. If you asked us to begin counting along with this, most of us would count the metronome click as the “beginning”––beat 1. But that’s not what we want. We’re still going to begin counting at the click, but we’re going to start with beat 2 instead– 2 3 4 , 1 2 3 4. Once you’re counting, snapping, & foot tapping in the right places, STOP. 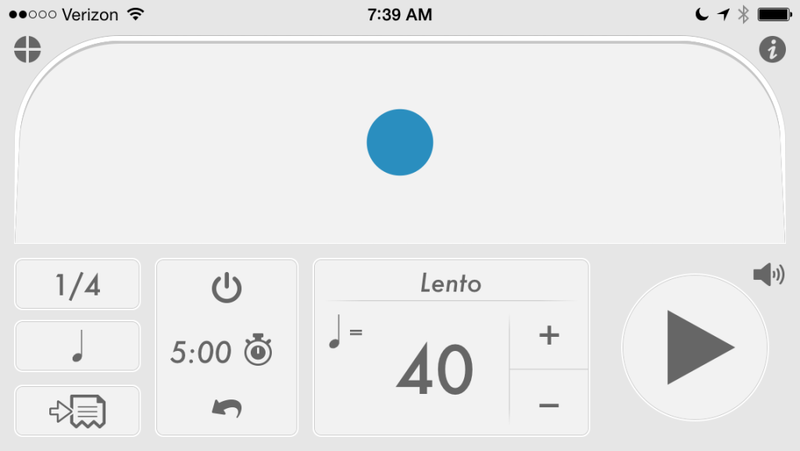 Stop the metronome, take a breath, and then restart the metronome. Run this whole sequence again. Our goal today isn’t about the amount of time spent counting with a backbeat click, it’s about how many times you count your way in to the backbeat click. So give yourself a quota of 10 reps––start the click, count in, stop the click, repeat. Ten times. 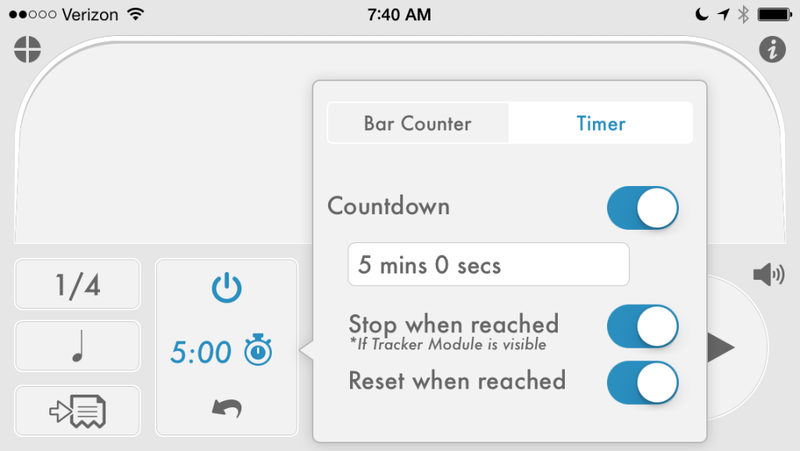 Once you’ve done your ten reps, set the Tracker for five minutes and play yesterday’s Backbeat Bury The Click. When you really mess it up, don’t try to correct course. Stop playing, count yourself in, and start again. This’ll give you some additional repetitions. And when you see what I’ve got for you next, you’ll be glad you put in the extra practice.